the fourth quarter of his final regular season game. Everman defensive back, Corey Fulbright. 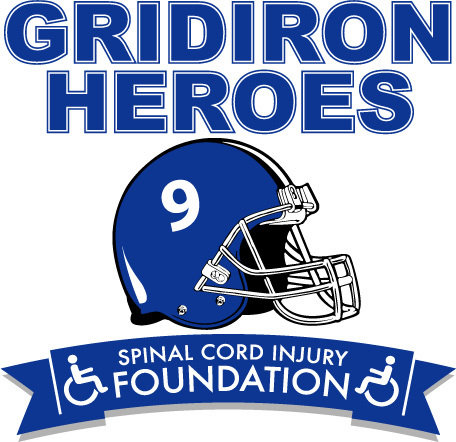 Heroes Spinal Cord Injury Foundation. Heroes has taken step towards helping others nationwide.